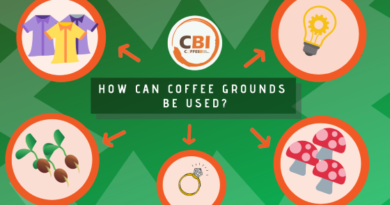 How can coffee grounds be used? 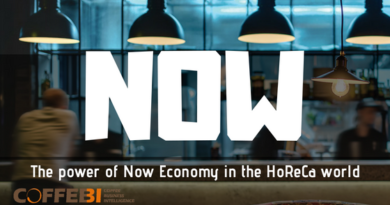 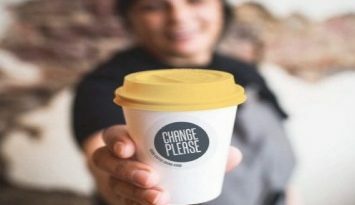 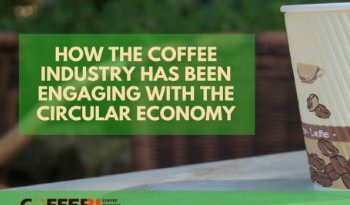 5 ways to engage the coffee industry in the circular economy by thinking about what happens to a key waste product. 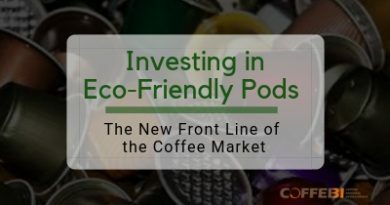 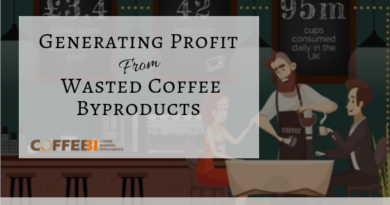 It’s important to rethink the way that coffee residue is handled, by looking at both the environmental and economic benefits that can be developed. 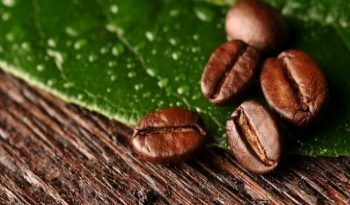 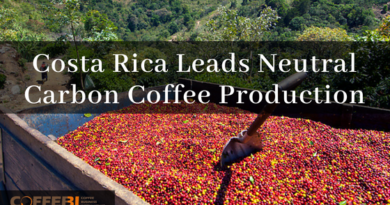 The first step towards doing so is by tackling the problem at the early stages of coffee production. 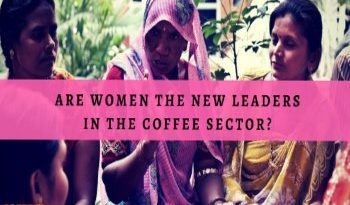 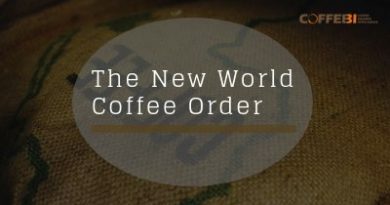 Are Women The New Leaders In The Coffee Sector?